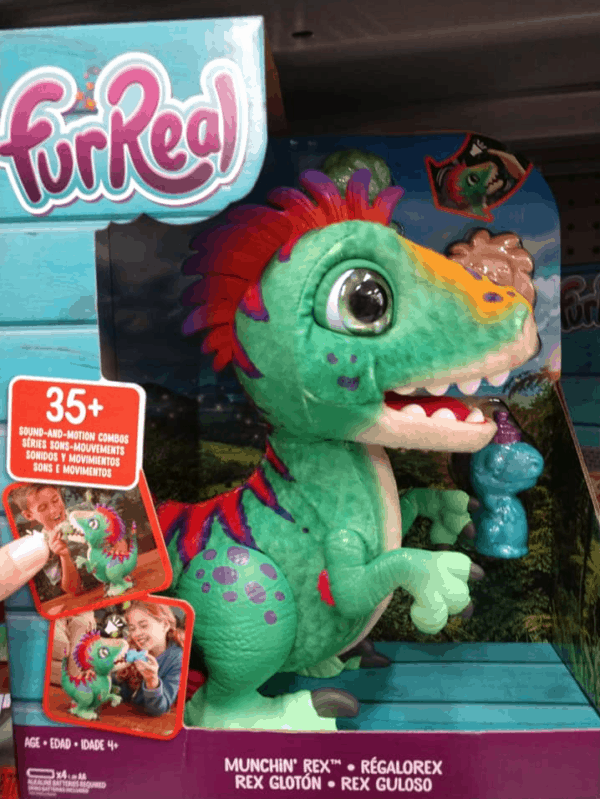 This is one of Amazon's HOT Christmas Toys of 2018! 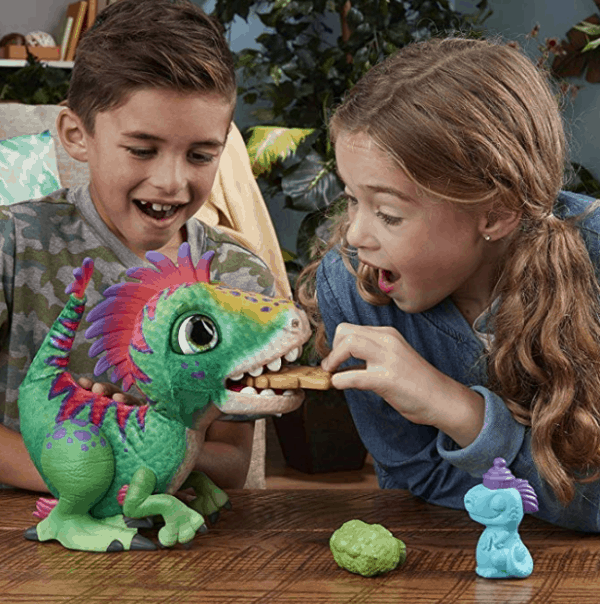 Amazon just dropped the price on this FurReal Munchin’ Rex to under $23.05, which is by far the lowest price it's ever been at! It ships free with Amazon Prime or Free Super Saver Shipping.